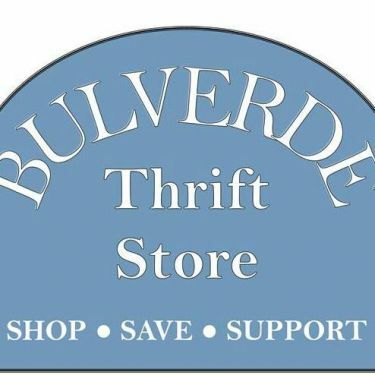 Bulverde Thrift Store specializes in clothing for women, men and children. We also carry furniture, jewelry, household items, toys, games and much more. All proceeds go to the Bulverde/Spring Branch Activity Canter and the Bulverde Food Pantry. Donations are accepted at the Bulverde Food Pantry. Stop in and do some shopping to support Bulverde Non-profit organizations.